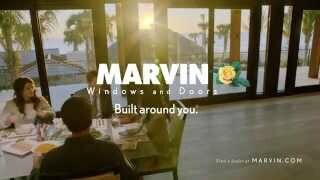 Marvin Windows and Doors brings its newest products to the annual International Builders' Show in Orlando, Florida. 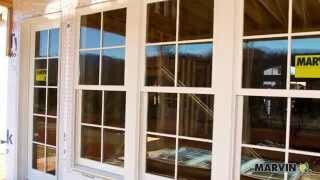 This year's show featured Marvin's Clad Ultimate Glider - a classic window redone. Did you miss the show? Take a tour of the booth via this video.